Got a light-rigid licensed driver over the age of 25? Perfect – it’s a great way to save a bit of cash. 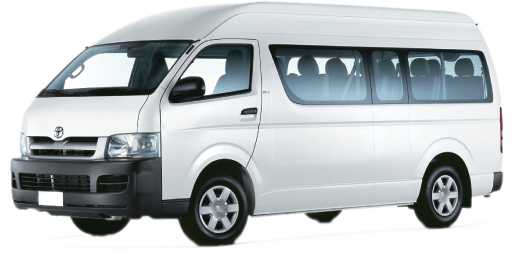 With your own driver, you’re able to hire one of our 21-seater vehicles and organise the driving and logistics yourself. This is a popular way to do things in the Mudgee region with the abundance of wineries to explore, as well as corporate, social and sporting events. Requires light rigid licence and driver must be over 25 years. 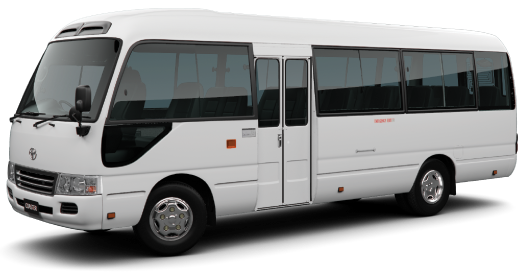 Seats up to 21 people. Wine tours, corporate events, sporting events. Requires a car licence and driver must be over 25 years. Seats up to 12 people.